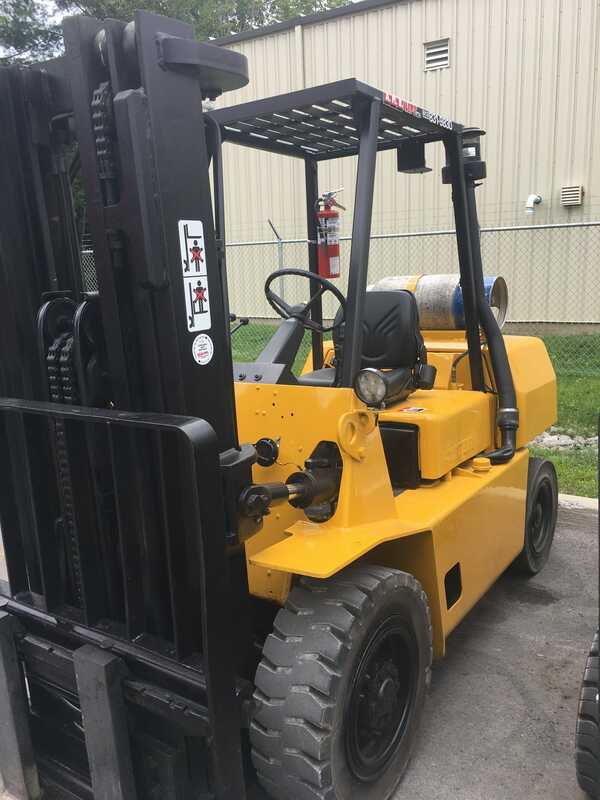 Used Forklift Equipment in Ottawa | A.M.B. Lift Inc.
Our used forklifts are reconditioned to meet all safety standards with quality you can depend on. Whether it be a walkie or high capacity outdoor truck we can find what you are looking for. 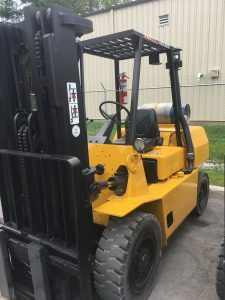 We offer an industry-leading range of competitively priced pre-owned lift trucks to me your requirements. Our experienced sales team at A.M.B. Lift Inc. can help you make the right choice to suite your budget and needs. 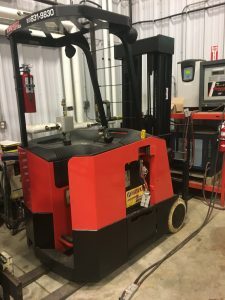 Most used equipment is eligible for financing and leasing options. 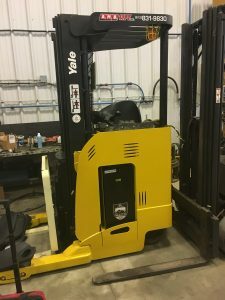 Call us today to find out what we have available, if we do not have what you are looking for we have many resources to find the right lift for you. A.M.B. Lift Inc. can provide the right forklift truck for almost any application. 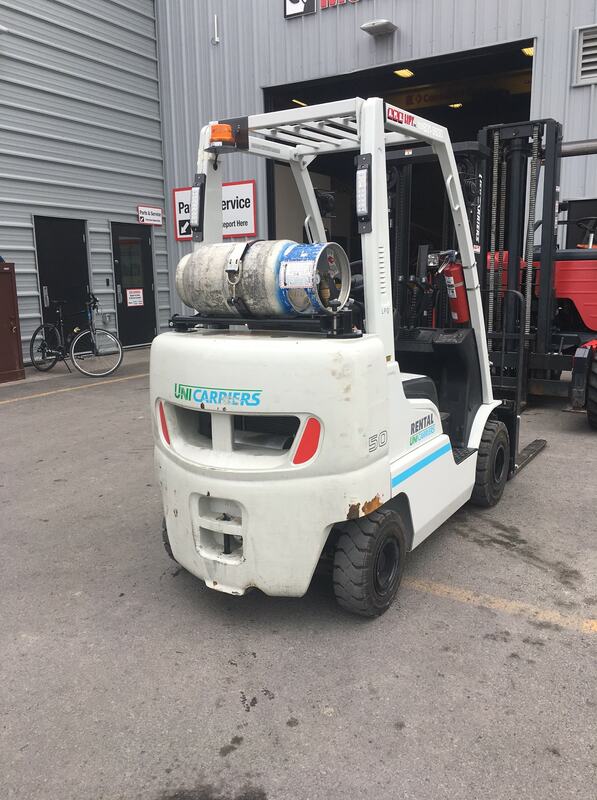 With Sales, Rentals, Parts and Service, we are your one-stop shop for commercial forklift truck needs in Eastern Ontario and Western Quebec.